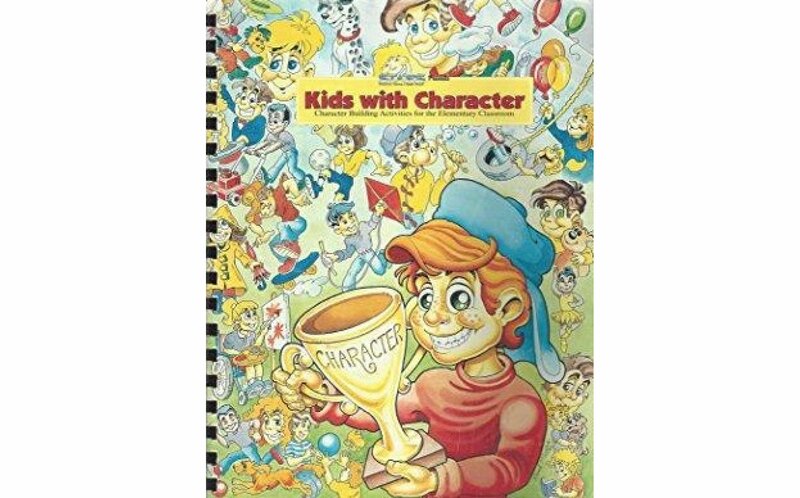 This best-selling activity and storybook provides all you need for full lessons on character traits. 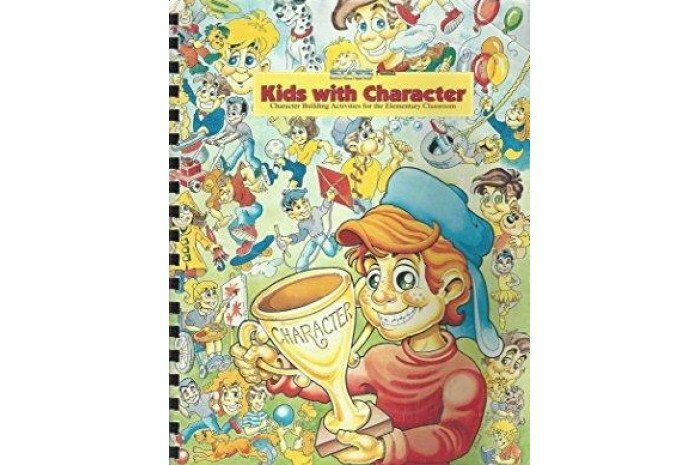 Find out why over 11,000 schools now use these books as part of their character education program! Topics include honesty, perseverance, responsibility, self-discipline, patience, respect, kindness, courage, fairness, forgiveness, honor and love.